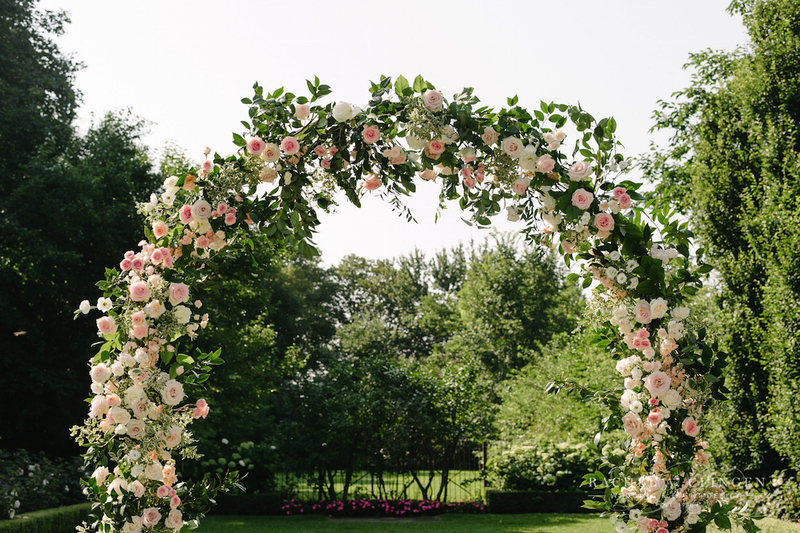 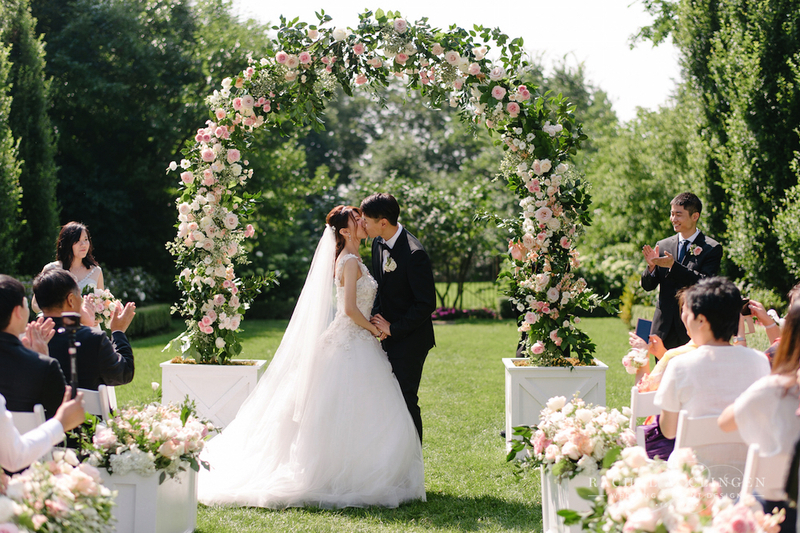 On a warm and sunny Sunday Iris and William exchanged their vows under a beautiful floral arch in the gardens at Graydon Hall. 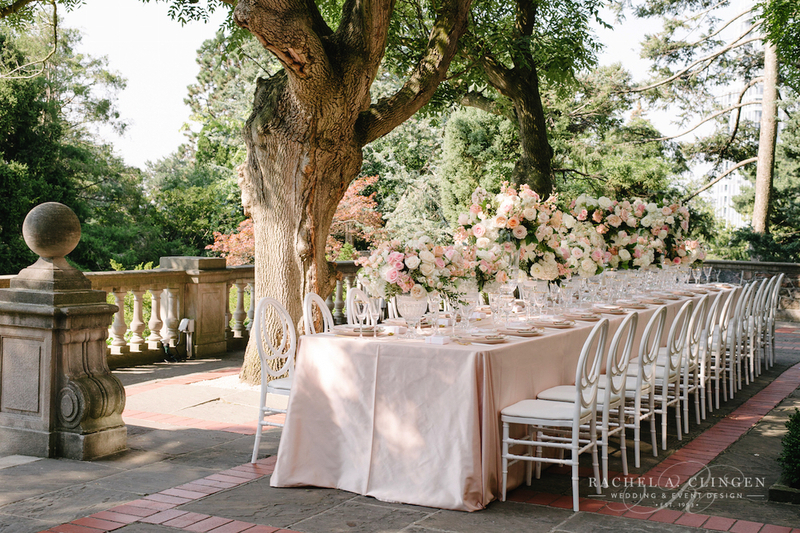 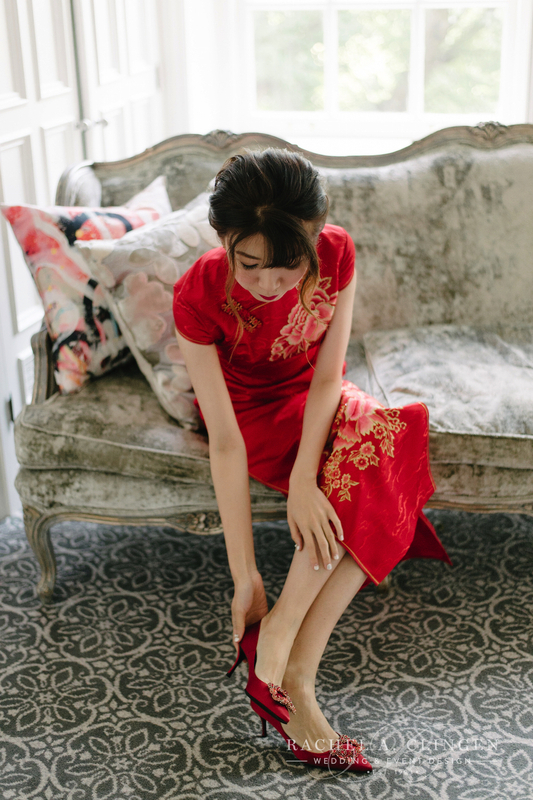 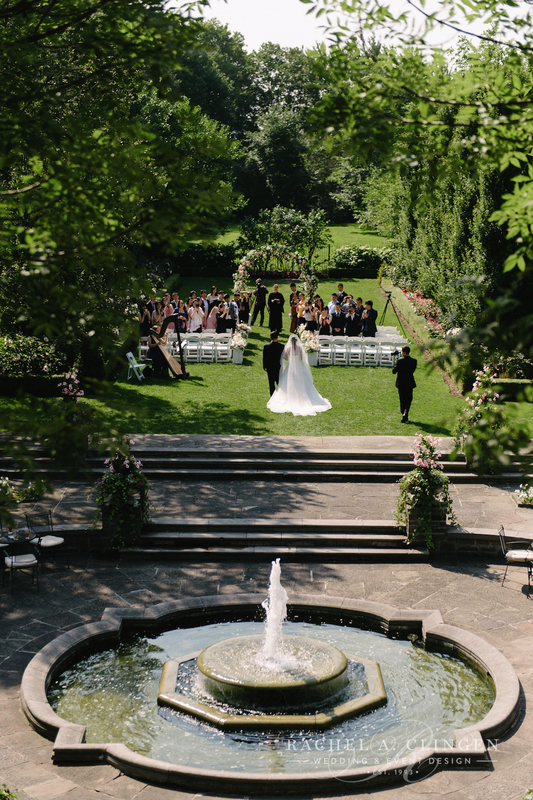 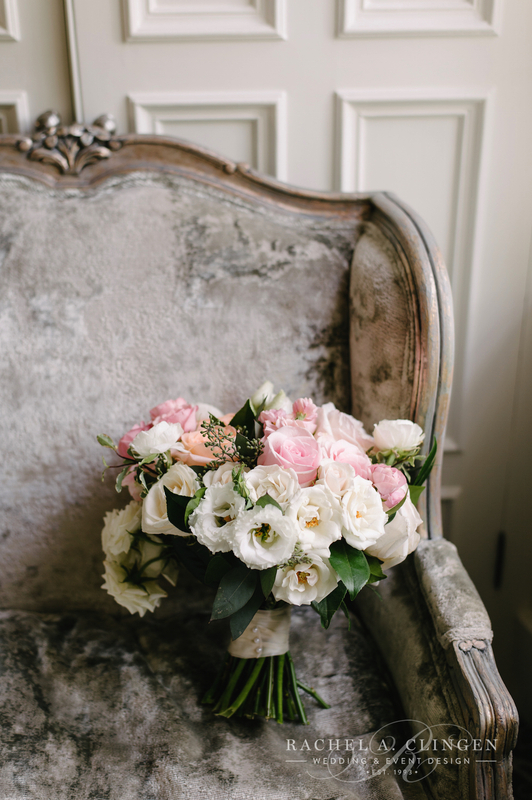 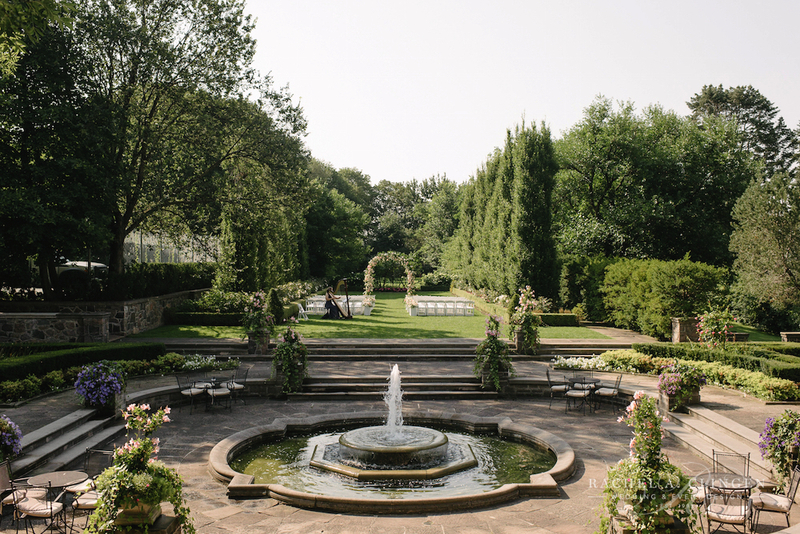 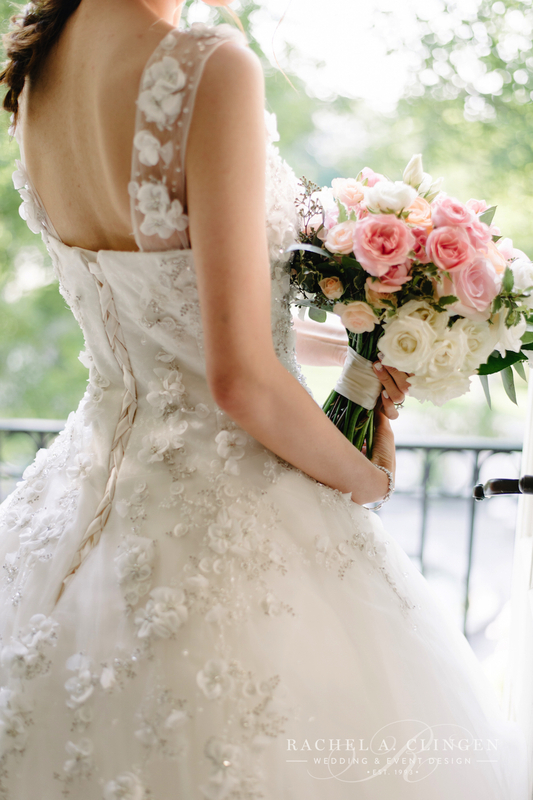 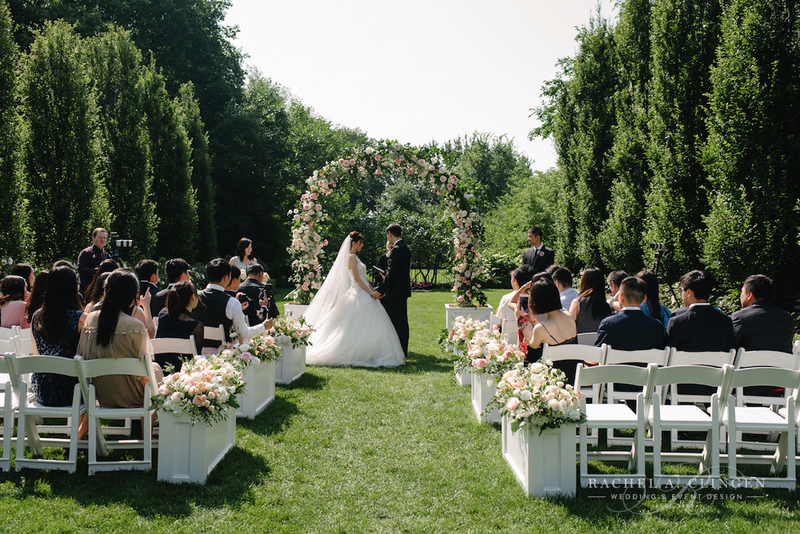 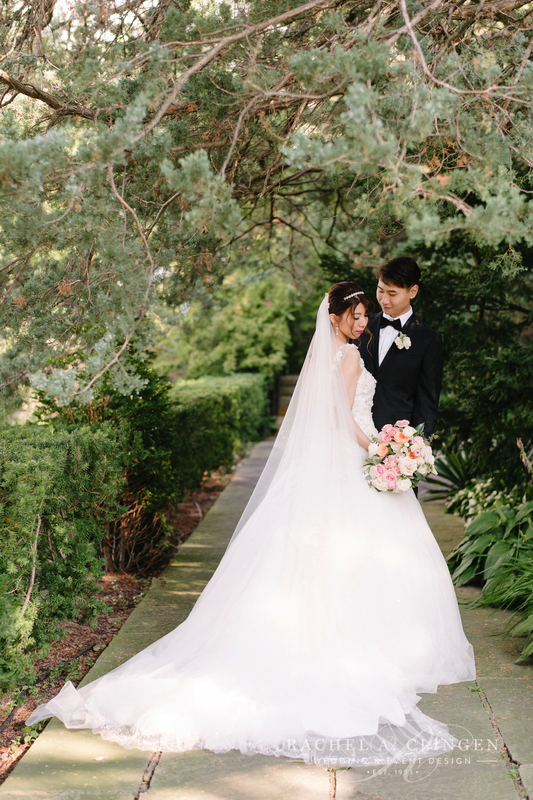 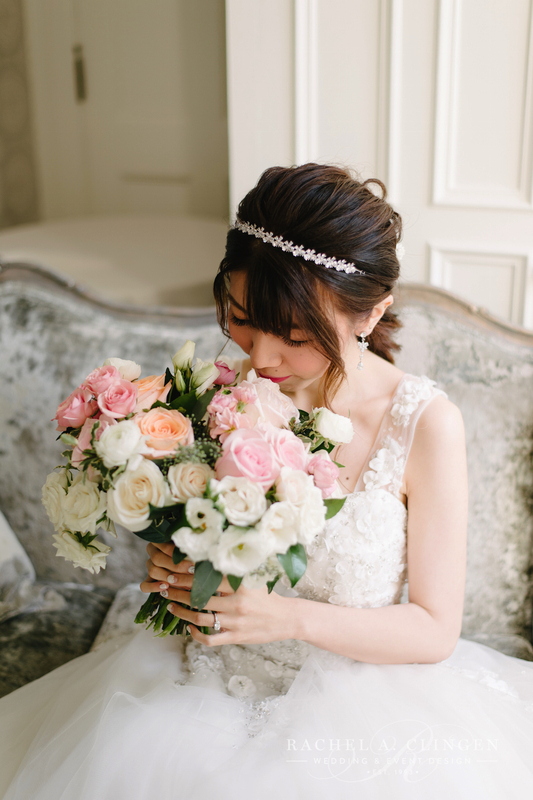 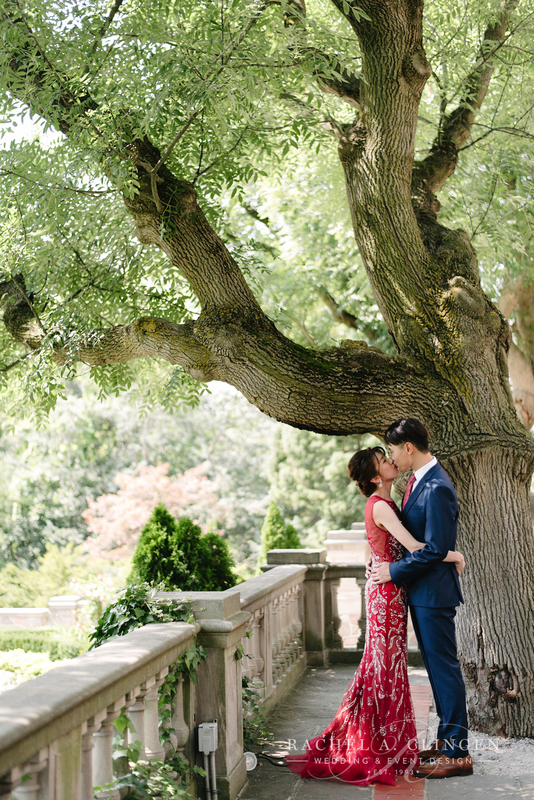 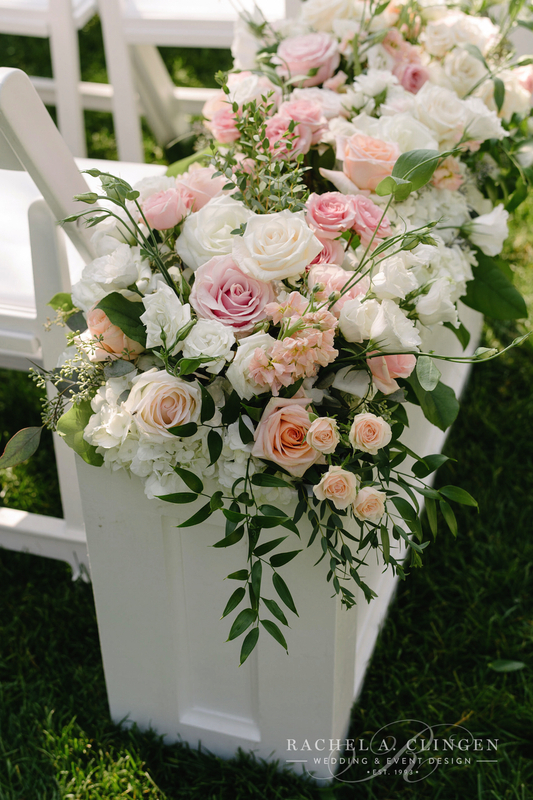 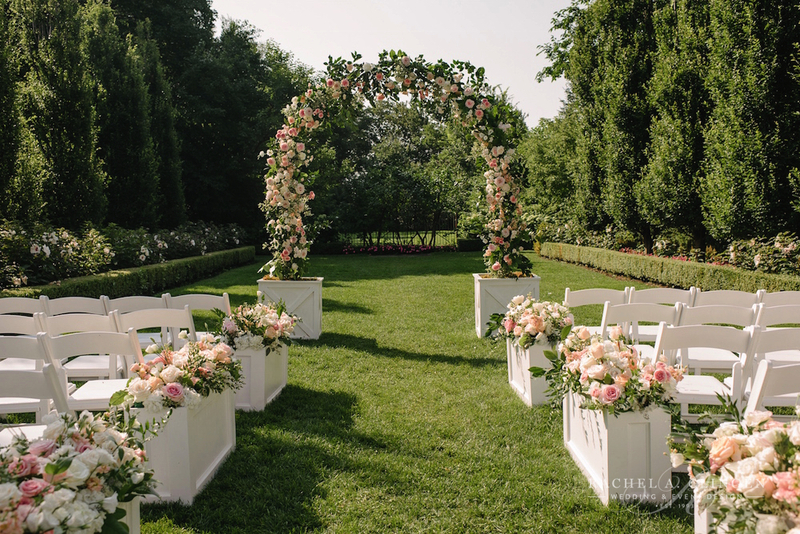 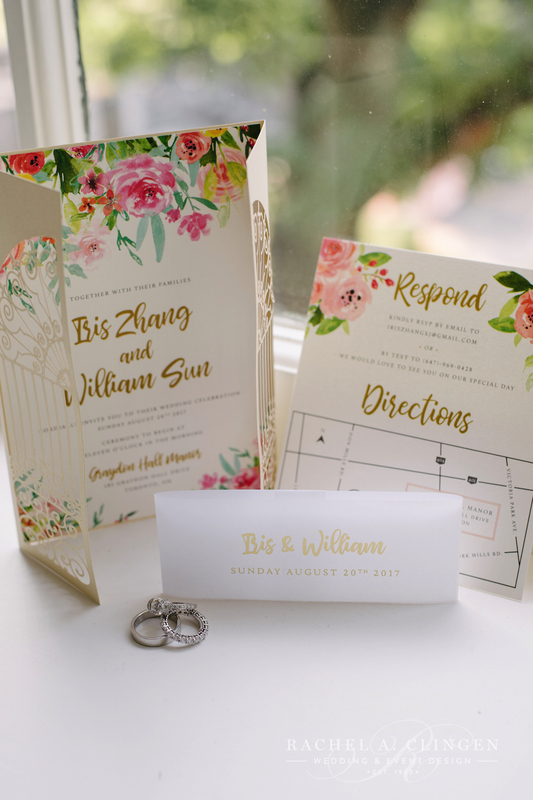 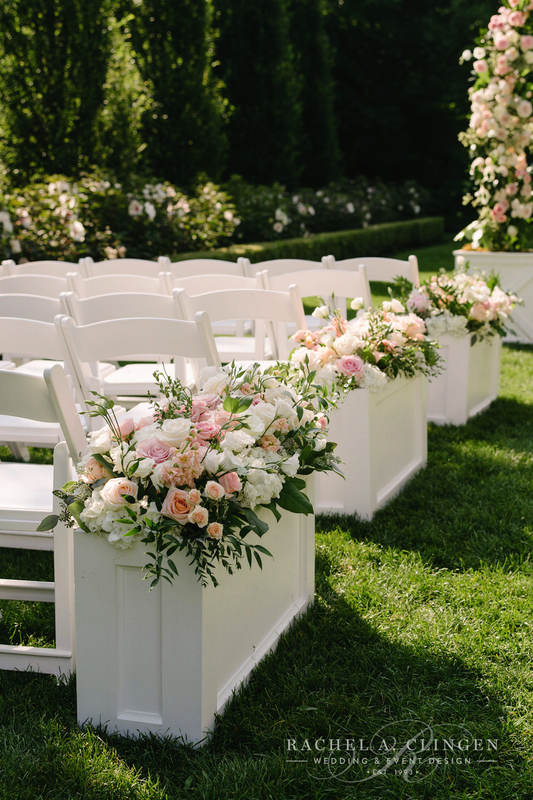 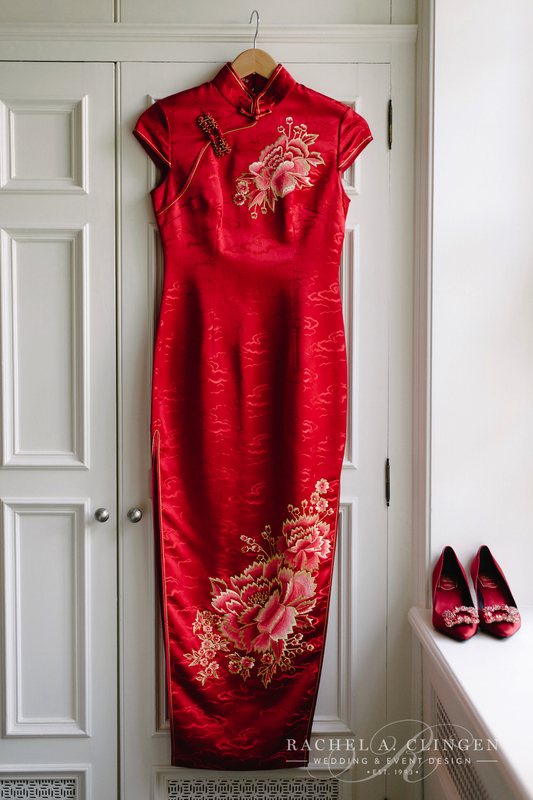 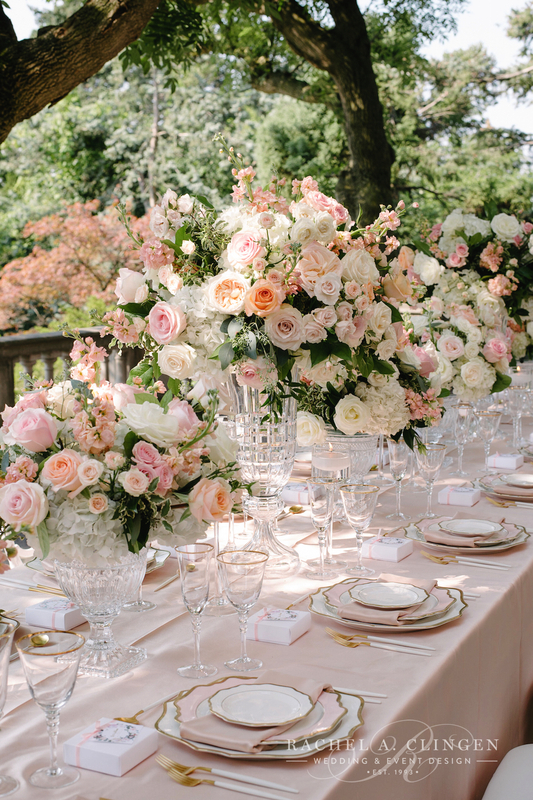 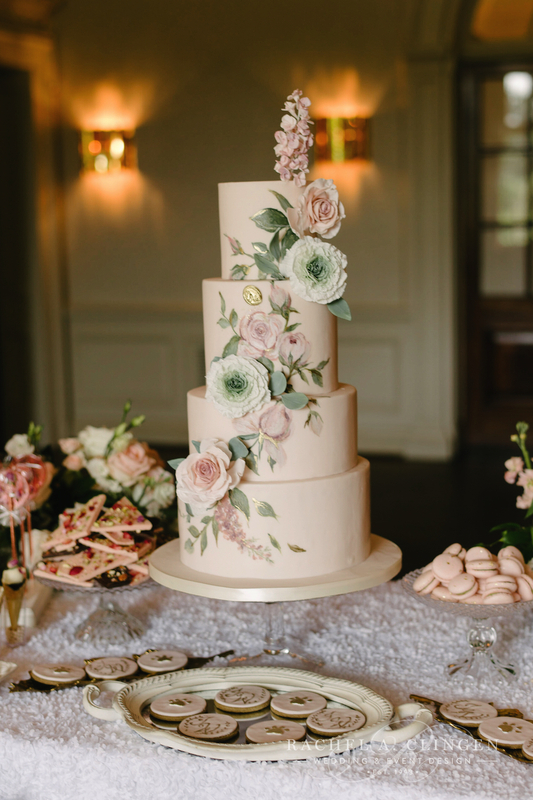 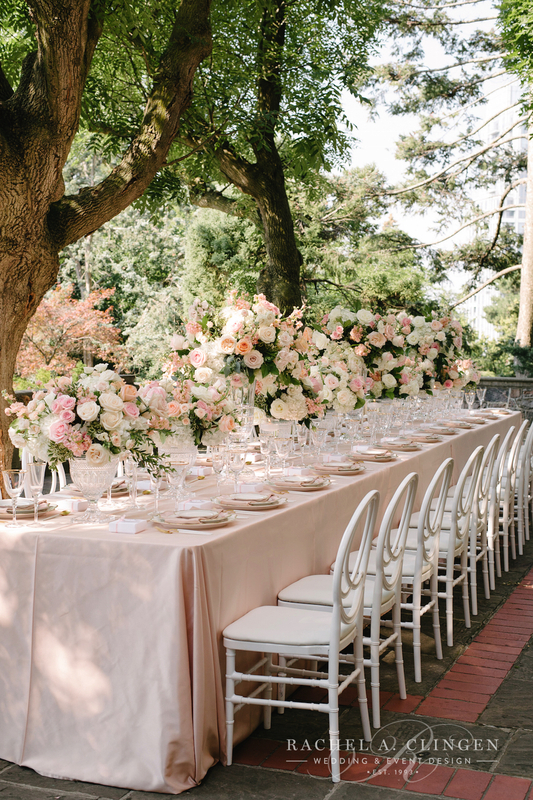 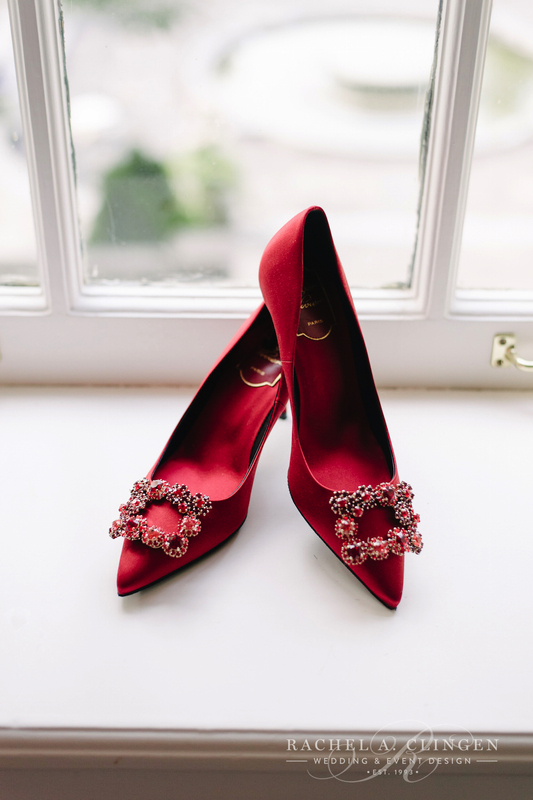 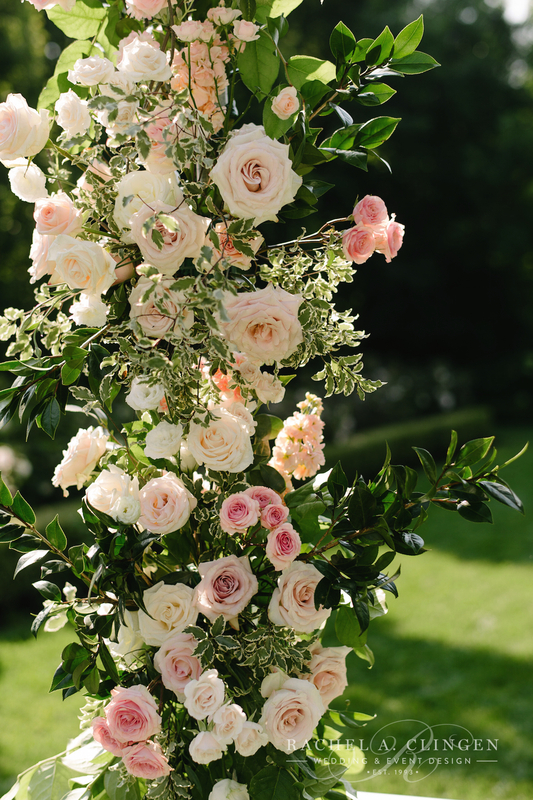 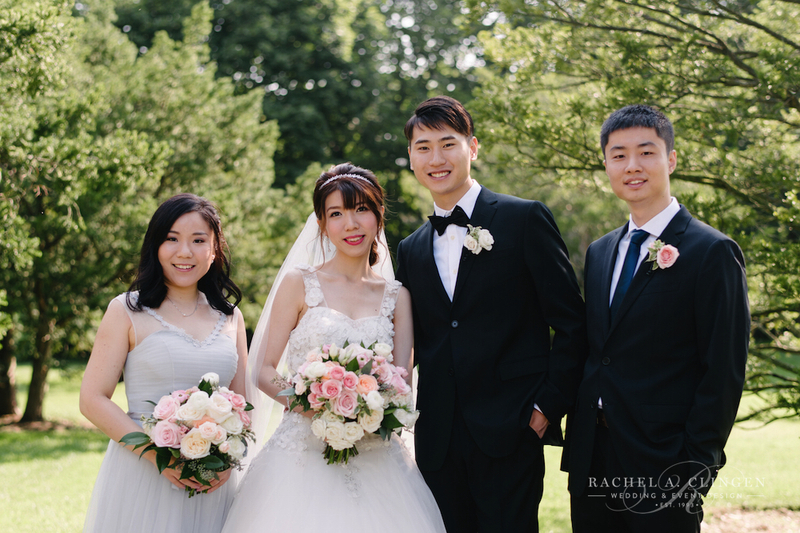 Their Chinese wedding at Graydon Hall was an intimate affair followed by a afternoon lunch on the terrace. 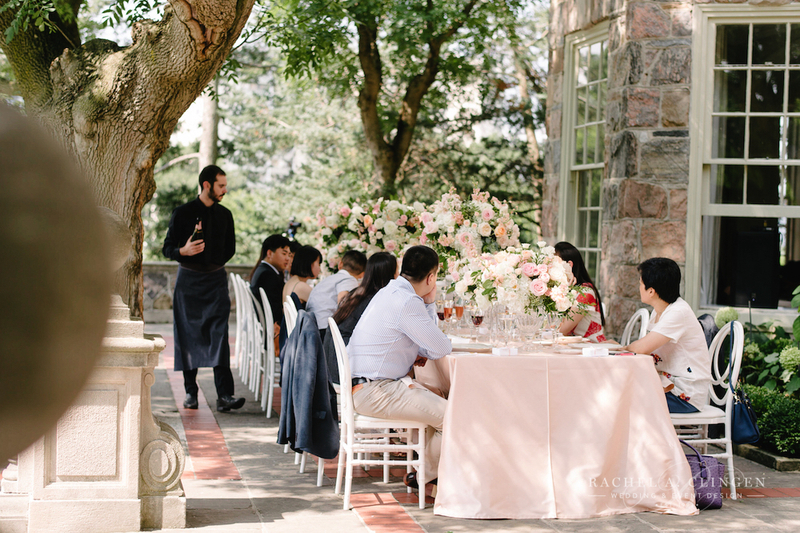 Our team created beautiful florals for the long gallery table at which guests enjoyed a fabulous meal by the amazing team at Graydon Hall. 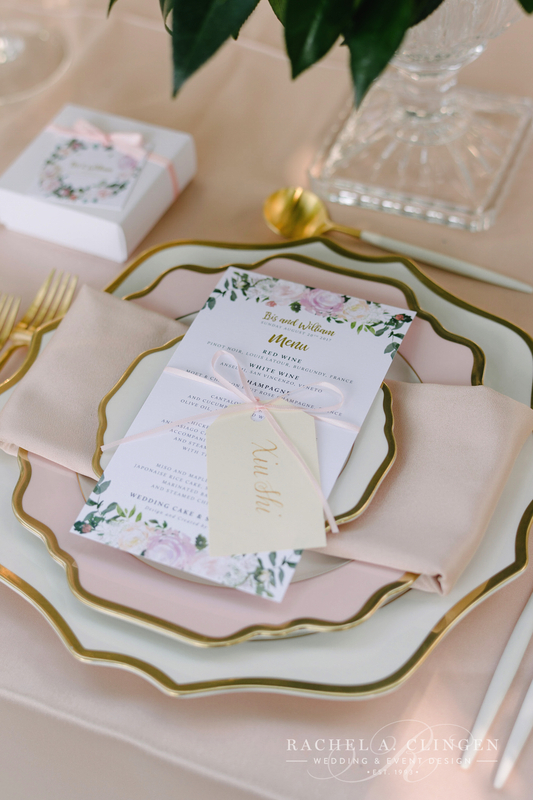 Guests were surrounded by elegance at every place setting. 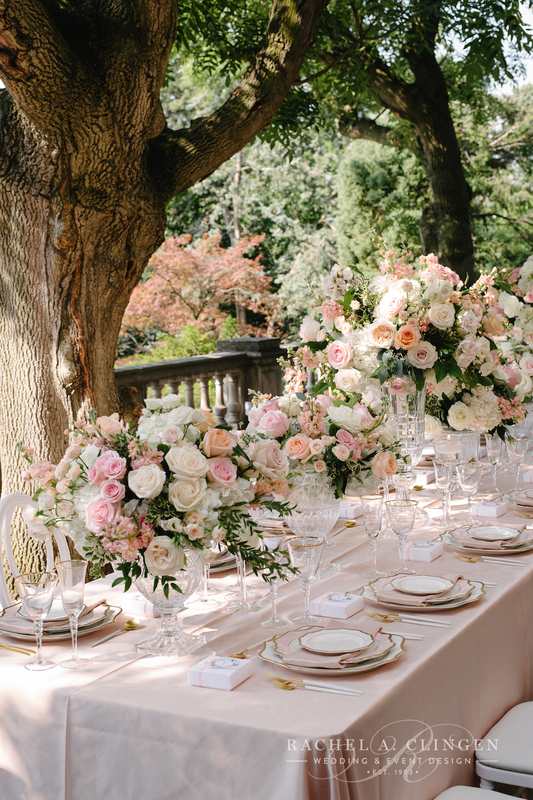 Gorgeous crystal vases filled with fresh blooms lined the table and created a luxurious setting for Iris and Williams guests.